Humorous Anecdotes, Observations & Accounts of Marathon Running & Agile Adventures. The best time for a Western Province rugby supporter to run a marathon in Kwazulu Natal is the day after Western Province beat the Sharks in a Currie Cup final: When I boarded the flight to Durban at halftime things were looking promising with the good guys leading 6 – 0. Unfortunately, the worst time for a Western Province rugby supporter to run a marathon in Kwazulu Natal is the day after Western Province lose to the Sharks in a Currie Cup final: When I turned on my phone shortly after landing, I was left with no doubt as to the result. Novice Two Oceans Marathon Mistakes: When you’ve #RunAsOne, don’t finish as two! Professional Lean-Agile Coach and Unprofessional Athlete (and like writing about both). Compulsive marathon runner (over 190 marathons and ultras completed). Experienced joker and mischief maker. Father (2 gorgeous girls), husband (1 gorgeous wife) and Trainee Feminist. 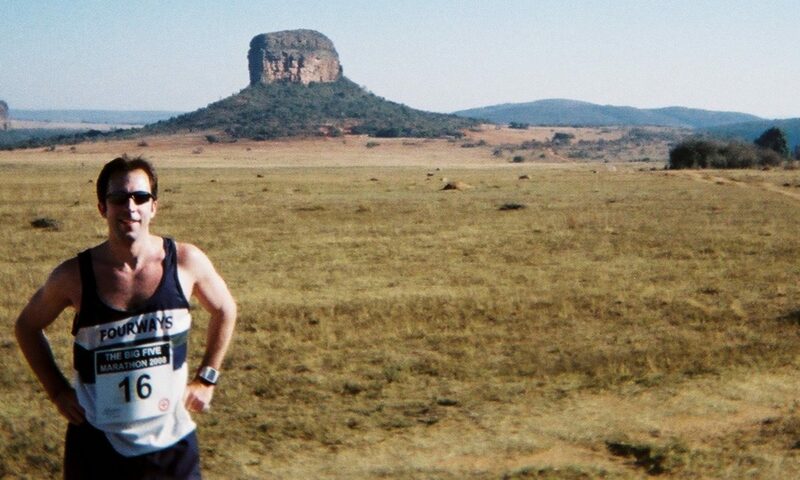 Promote great marathons and running tourism to South African runners. Promote South Africa as the marathon running destination of choice for International runners. Run as many marathons as I can and share the experience with a humorous report that brings out the “personality” of the race. Have travel costs covered to run marathons and write about the experience (selfish goal). International runners: If you’re planning to visit South Africa and want info on SA marathons, I’m happy to answer your questions. There are great marathon options all year round – I’ve run most of them and would love to help you run a marathon in our beautiful country. 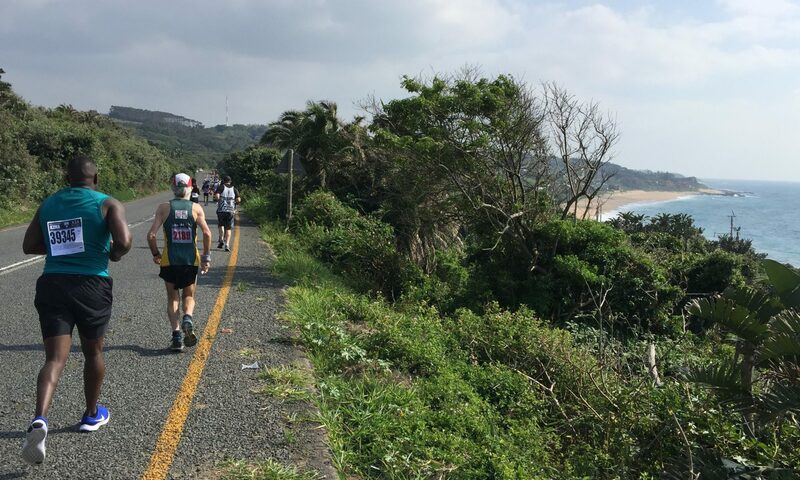 Kelly-May Macdonald on Novice Two Oceans Marathon Mistakes: When you’ve #RunAsOne, don’t finish as two!